In order to ensure the success of any business, you need to provide a fresh, calm, comfortable, and safe working environment for your customers, staff, and even yourself. This will not only help in the positive development of your business, but will also keep your company safe from occupational accidents and possible lawsuits. Some people question the real effectiveness of safety signs, claiming that the only reason companies post them is to comply with the Occupational Safety and Health Administration (OSHA) regulations. Nonetheless, safety signs are a simple and effective way to warn people of hazards and risks, but it is important to learn in what to focus on in order to ensure their effectiveness. 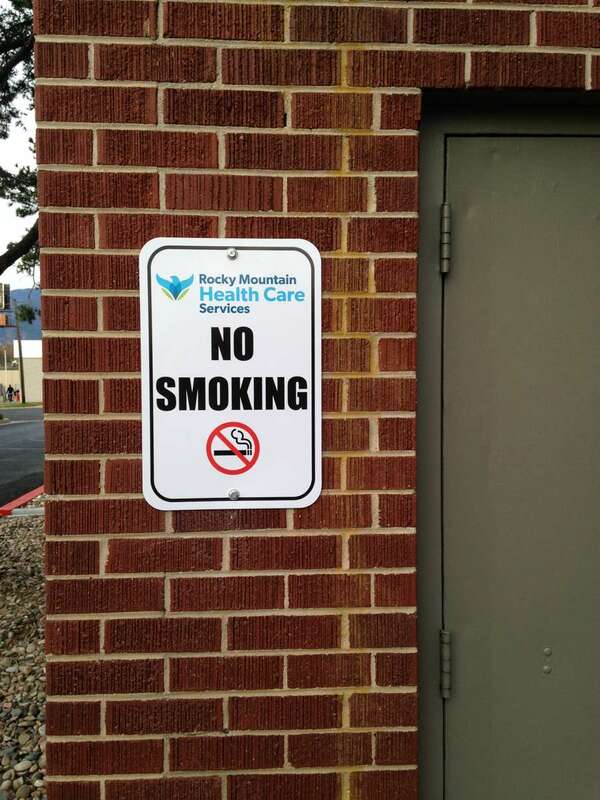 Before even thinking about the type of signage your business needs, you have to identify all the potential hazards in all parts of your facility. Even if your company already has safety signs, it is important to go over them frequently and consider if your business uses enough. Examine all areas including offices, industrial areas, public areas, and locations outside the main facility. Besides the obvious hazards, it is recommended to consider those that are out of the ordinary, unexpected, or not readily apparent. Safety signs must be used whenever a hazard or danger cannot be avoided adequately or reduced in another way. Vehicles, including forklifts and mobile cranes, travel. Dangerous goods or hazardous substances, including highly flammable or toxic materials, are stocked. Hazards that are not immediately obvious to a worker or member of the public, such as electromagnetic radiation. The correct PPE needs to be worn when undertaking tasks, like hearing protection for noise exposure. Safety equipment such as fire equipment, eyewash stations, and safety showers needs to be clearly identified. Any sign should be easily read and concise while containing sufficient information to be understood. Use simple and clear language. Consider using the traditional safety signs and tags or if you need new designs and tags. Use symbols, diagrams, and pictographs that can easily be understood by all people in your workplace, including people who don’t speak English as a first language. Take advantage of bright colors to ensure the sign stands out and consider using color-coding that warns of the degree of the danger. Ensure the sign is located in an appropriate place near the hazard or risk, positioned so that they are clearly visible and legible from a distance. Remember, safety signs must be placed to draw maximum attention to the existing hazards. It is vital that all employees are familiar with the color-coding system and pictographs used in workplace signs, so that they can recognize the type of danger at a glance. Therefore, employers must provide information to their staff on the meaning and requirements of any signs used in the workplace, especially when they don’t have time to read and have to react right away.